With ever-increasing volumes of data, more and more companies are relying on data-related service providers for hard drive destruction and media shredding. But what happens if your information destruction provider loses and exposes your sensitive data? Ultimately, your company will be held liable if personally identifiable information (PII) and protected health information (PHI) is lost and/or compromised while in the possession of your information destruction provider. The regulatory non-compliance fines and mandatory breach notification costs alone may cost your business many thousands of dollars. That’s why it’s important for you and your data destruction partner to be covered by the right insurance. Unfortunately, the overwhelming majority of professional liability policies do not mention data breach coverage at all. $5 million in Downstream Data coverage. Reclamere’s professional liability insurance protects your business from data-related liabilities. In the unlikely event your data is compromised while in our possession, your business is indemnified against harmful financial and legal consequences. Unlike many professional liability products, which don’t cover data-related claims, Downstream Data covers client data breach claims to the full extent of the policy. In the event of a data-related liability, both Reclamere’s expenses, and yours, are covered. To learn more about our professional liability insurance coverage, please us at 814-684-5505 or complete the form on this page. 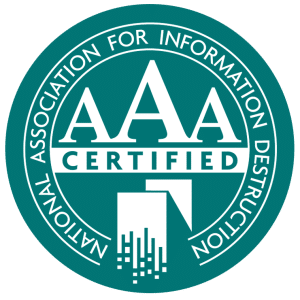 As a National Association for Information Destruction (NAID) AAA Certified hard drive destruction and media shredding provider, Reclamere is committed to protecting your data. In the unlikely event that your data is compromised while in our possession, your business is covered from fines and lawsuits. Downstream Data Coverage is only available to NAID AAA Certified data destruction providers. It fills the niche left open by many professional liability insurance products, most of which do not cover data-related claims, such as the intentional acts of employees or violation of federal regulations. With our Downstream Data Coverage your business is protected from data-related liabilities. To learn more, please call us at 814-684-5505 or complete the form on this page. 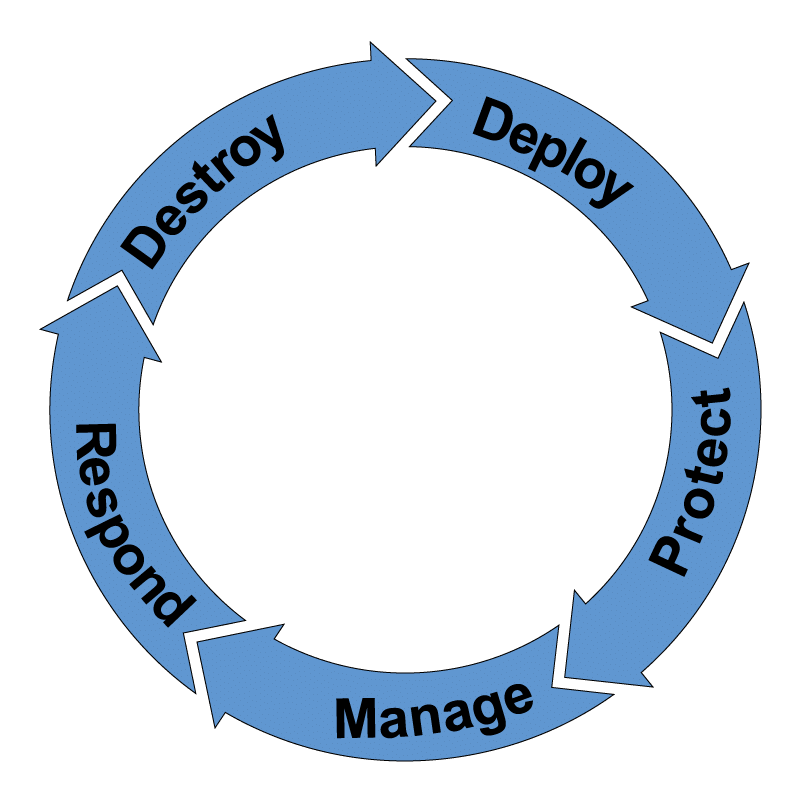 What makes Downstream Data coverage different? © 2019 Reclamere - The Data Security Experts. All Rights Reserved.